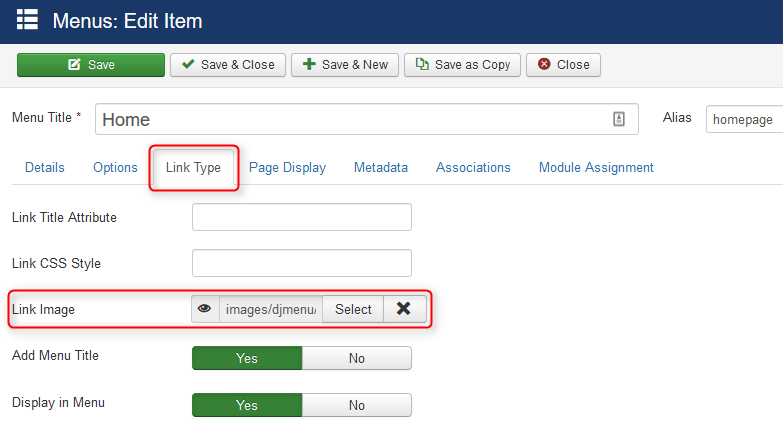 A large number of templates contains image menus as icon menu, for example JM Services. I'm going to show you how to configure it. 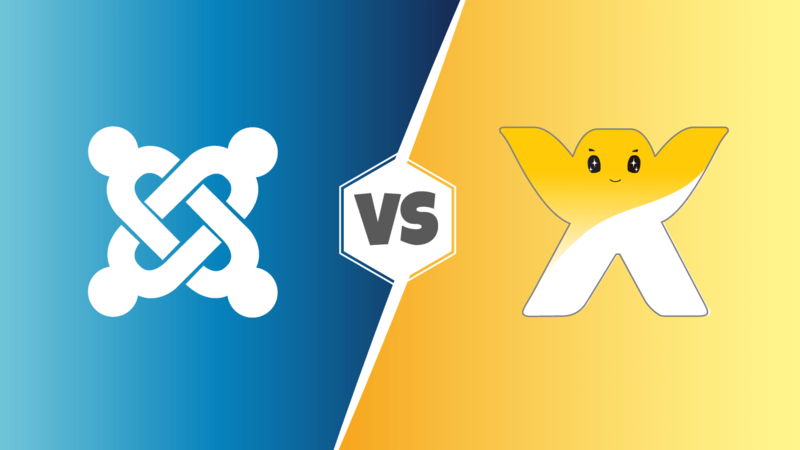 First of all, you have to copy your icon images to images folder in root directory of your Joomla installation. Remember to Save your settings after assgning menu icons.